The move comes as Russia increases its air activity in the North American Arctic. 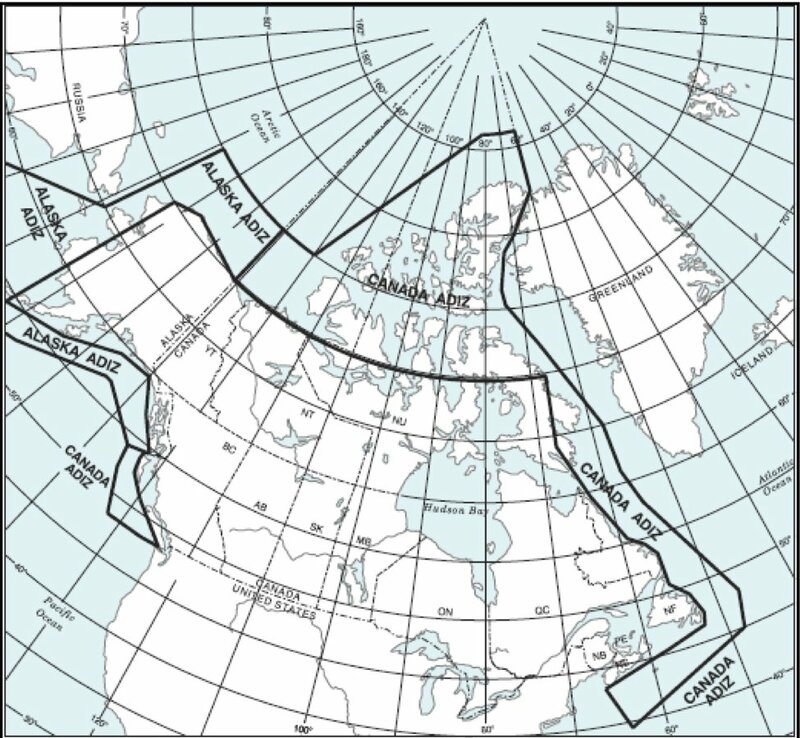 In a statement released last week, Canada announced that it has expanded its Air Defense Identification Zone to cover all of the Canadian Arctic. The new Canadian ADIZ will encompass the entirety of the Canadian Arctic archipelago, parts of which were left out of the previous system, according to Retired Gen. Tom Lawson, who spoke with Radio Canada International. Air Defense Identification Zones are used to identify and monitor aircraft approaching a country’s airspace and are used throughout the international community. In a statement from Canada’s Department of National Defense, officials said that this expansion will help the country be more aware of approaching air traffic in its airspace and give the North American Aerospace Defense Command time to dispatch fighter planes to intercept aircraft. “Canada remains committed to supporting the North American Aerospace Defense Command. The alignment of the Canadian Air Defense Identification Zone with our sovereign airspace and its approaches is another expression of our responsibility for the Arctic,” Harjit Sajjan, Canada’s Minister of National Defense, said in a statement. The statement also said that the move is part of the country’s new “Strong, Secure and Engaged” defense policy, unveiled in the spring of 2017. It included funding the construction of new warships, fighter jets and armed drones, as well as the refurbishment of the North Warning System, a joint early-warning radar system run by the U.S. and Canada. Lawson also told Radio Canada International that the move comes as Russia has increased patrols along the North American Arctic by bombers and electronic warfare aircraft. 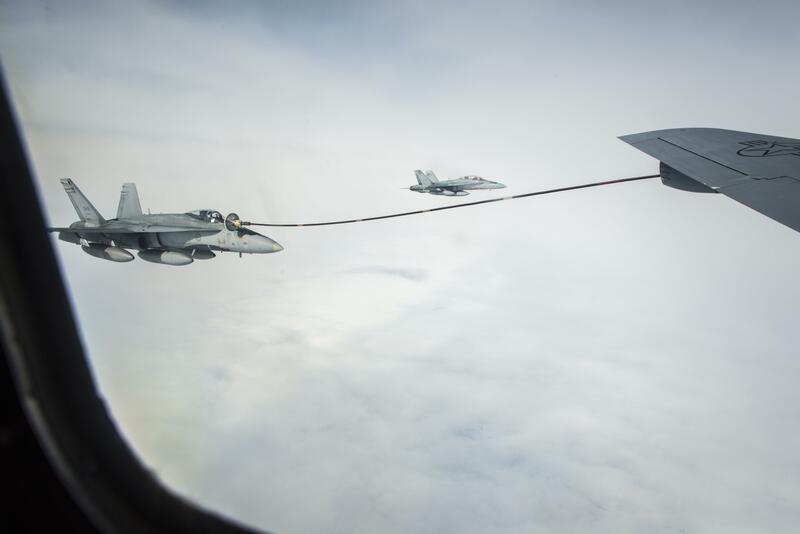 Earlier this month, two NORAD fighters intercepted two Russian long-range bombers flying in the U.S. Air Defense Identification Zone, which stretches 200 miles of Alaska’s western coast. They were monitored but never entered U.S. airspace. “This is really a statement by NORAD especially to Russia that not only are we monitoring using all the most modern equipment but you can expect to be intercepted as you approach Canadian territory anywhere in the Arctic,” Lawson told Radio Canada International.